Many items to choose from! Finds include books, handcrafted, Indian baskets, and Cahuilla-style pottery. 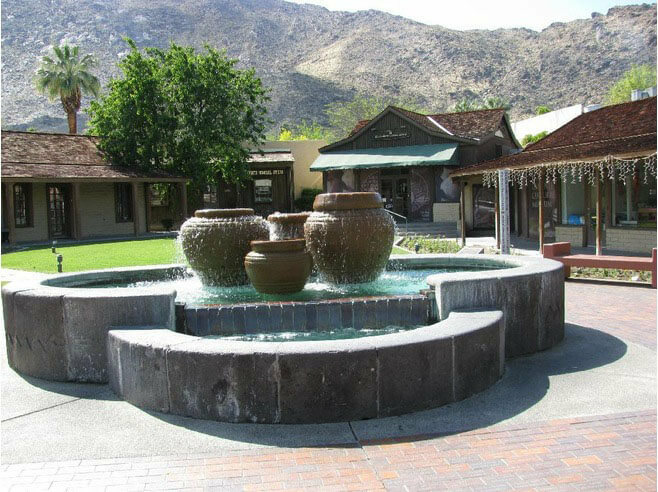 Tours are available featuring true stories and Cahuilla bands.